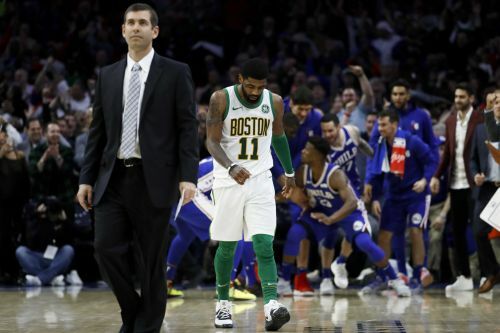 Brad Stevens discusses Marcus Smart being ejected for shoving Joel Embiid in the back. 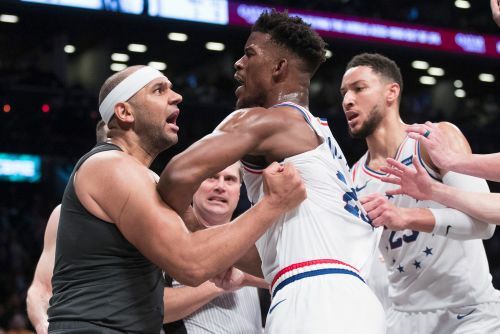 Marcus Smart was ejected after shoving Joel Embiid in the back. Celtics guard Marcus Smart was ejected in the third quarter of Wednesday night's game for a two-handed shove into the back of 76ers star Joel Embiid, who was hit with a technical foul for his role in the altercation.